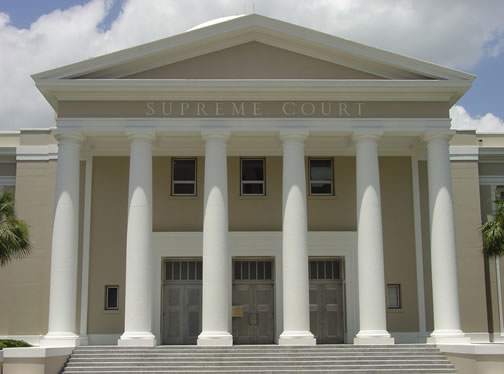 Florida Supreme Court to Addresses Requirements for Voiding a Foreclosure Sale | The Law Office of Emil Fleysher, P.A. Florida Supreme Court to Addresses Requirements for Voiding a Foreclosure Sale | The Law Office of Emil Fleysher, P.A. A Florida state appeals court has asked the Florida Supreme Court to clarify what is required to void a foreclosure sale. The 4th District Court of Appeal said the state Supreme Court needs to decide if a foreclosure sale can be set aside if the adequacy of the bid price is not at issue. The opinion was prompted by a Palm Beach Circuit case. The borrowers lost a foreclosure case in September 2010 which led to a May 2011 auction of their residence. The lender and borrowers asked the judge to set aside the sale because they had renegotiated loan terms before the foreclosure auction. However, the bank & borrower’s attorneys failed to cancel the sale and move for dismissal of the foreclosure suit. The circuit court judge granted the motion to vacate the sale and dismissed the case. The foreclosure auction buyer disputed the ruling, arguing that the court did not conduct a hearing to determine if the sale price was grossly inadequate, a requirement for vacating a foreclosure sale. The 4th DCA found that the Supreme Court had determined in a prior case that there are independent grounds to support a sale being voided beyond the adequacy of the sale price. They stated that clarification of the grounds for setting aside a foreclosure sale is a matter of great importance.